Asus had a sleeper product on shelves flying under the radar. 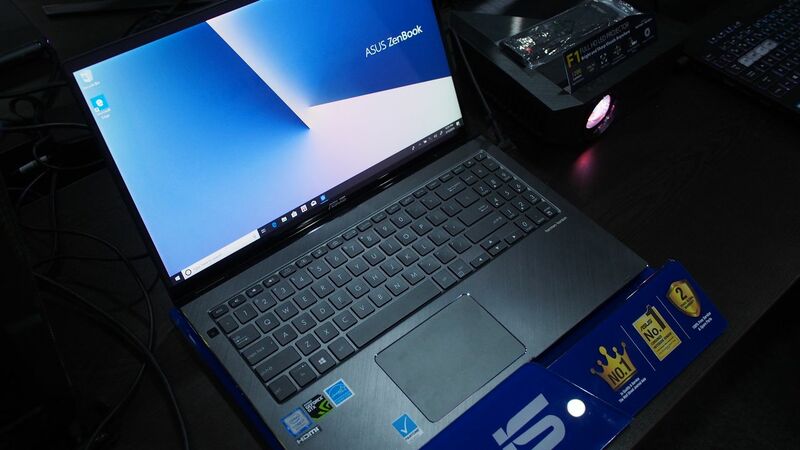 The Zenbook Flip 15 UX562 is part of their most recent release lineup and provides an alternative form with enhanced functionality you normally won’t see in this notebook category. Short of going full workstation, the UX562 offers a great balance in performance and style. 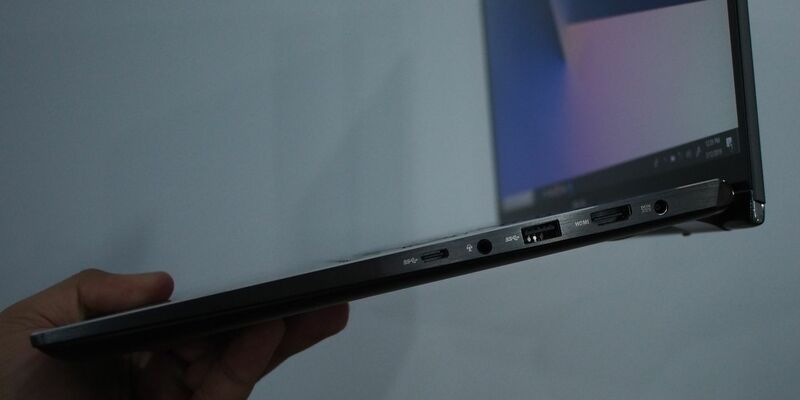 As the biggest Zenbook in the latest lineup, the Flip 15 is able to provide an unprecedented port selection compared to its brethren: rocking three USB ports (Type C, USB 3.1, USB 2.0) a combo jack, as well as a full sized SD card slot. 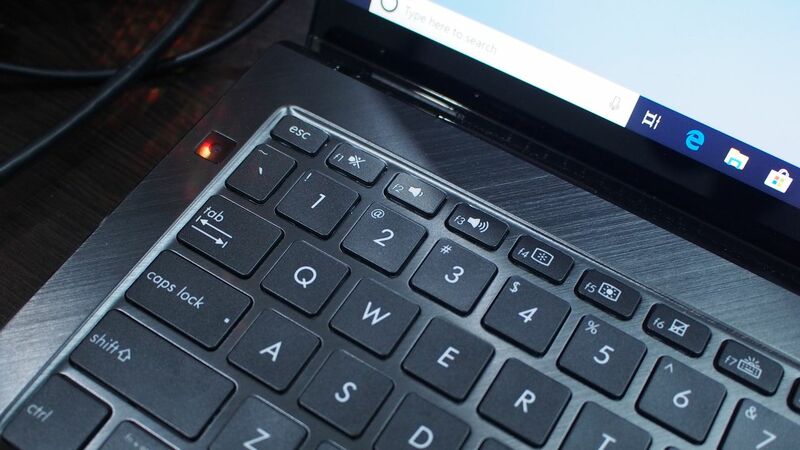 It also has a “rear” camera that is situated to the left side of the keyboard putting it up at the upper right rear side of the device when converted into a tablet mode hinge-side-up. 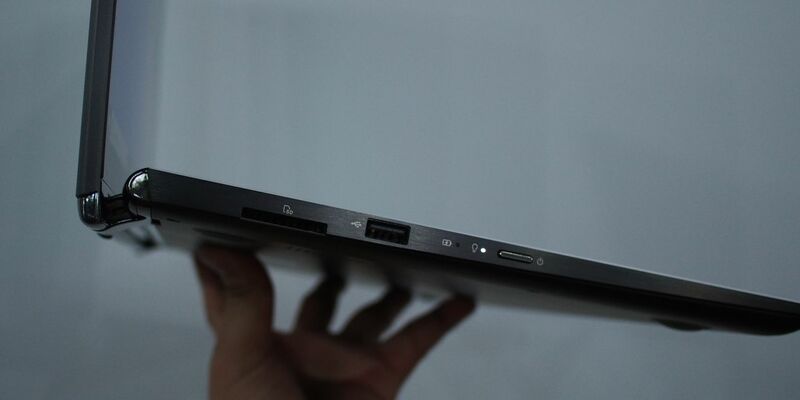 The size also affords this particular Zenbook to hold a GTX1050 Max-Q inside of it and you’d be using that with a 4K Pantone-Validated Display for any and all types of production you can think to throw at it. All the best technologies have been integrated into this design that has been tested for 20,000 cycles so that you’d be comfortable using it in all the potential modes afforded by the Flip. 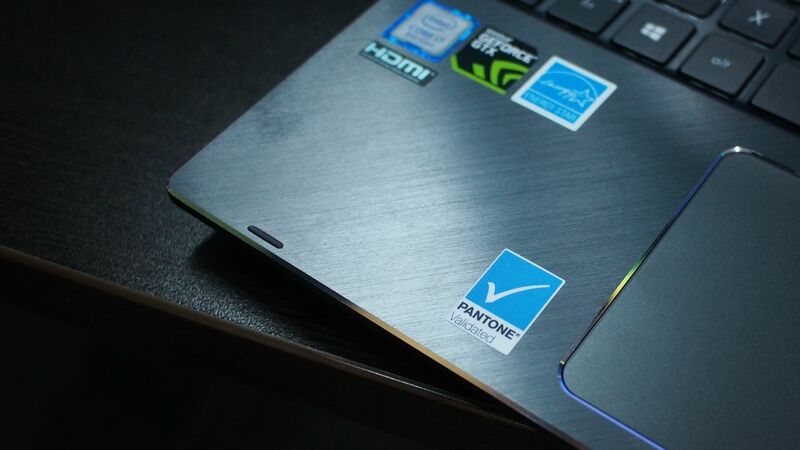 The Zenbook Flip 15 retails for just Php 99,995 offering up a world of possibilities through its 4K UHD Pantone-Validated panel, 15-hour lifespan, and compact form factor afforded by the nano-edge bezel technology. Check it out on authorized Asus dealers now!